A recent report from the EFSA (European Food Safety Authority) revealed the results of the official controls carried out by the member states of the European Union (EU) during 2018 on apples and peaches from the EU and non-European countries. 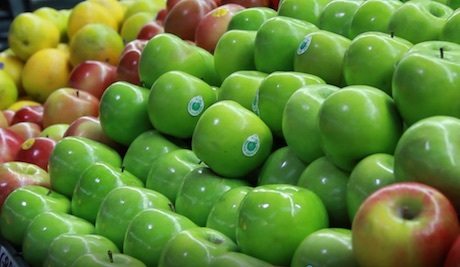 This report said that, in the case of apples, of a total of 1,680 samples analyzed, 614 did not contain any pesticides, 1,020 contained some pesticides, and 46 presented MRL violations. In the case of peaches, of a total of 1,178 samples analyzed, 262 did not contain any pesticides, 893 contained some, and 46 presented MRL violations. These figures demonstrate the importance of keeping a strict monitoring of the pesticide doses used in the orchards, so as to prevent that the work of a whole season is ruined by a violation of the MRL regulations. 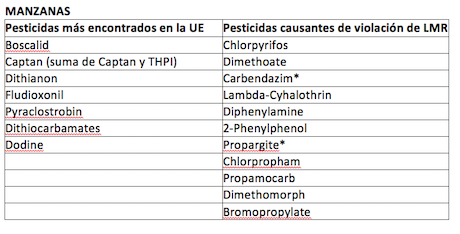 Chile has a high international reputation in this regard, and given the relevance of the European market, the challenge of responding adequately to the EU's high demands on pesticides cannot be neglected. "This is one of the most difficult markets when it comes to requirements and compliance with MRLs, not only those from the EU, but also those specific to the retail sector. Therefore, it is advisable to pay attention to the results obtained during the current season sample by sample, and analyze the development, drawing conclusions that can help encourage the commercial activities of exporting companies," says Makarena Quevedo, product manager of mrlmanagement.com; a Chilean start-up that was created with the support of Imagine Lab (Microsoft Innovation Center) and Corfo, and whose objective is to help exporters handle the challenge of meeting the demands of their destination markets. 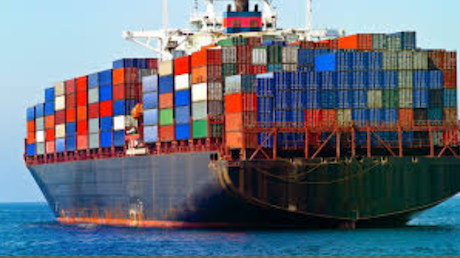 In this way, it will be possible to prevent problems caused by the non-compliance with any requirements, keeping in mind that the rejection of a given fruit shipment bound to an international market can cause a huge economic impact; with a loss of money, reputation and trust from the importer/buyer. Makarena Quevedo points out that the industry should have a clear picture of those pesticides that may exceed the limits and, therefore, cause a breach of the market requirements in products relevant for Chilean fresh fruit exporters. Doing this will make it possible to act proactively in the coming seasons, "keeping track of changes or updates in the MRLs, or developing phytosanitary programs, keeping the list of pesticides that caused problems in mind," she said. Quevedo stresses that the productive/export sector must keep a close eye on the current trends in the destination markets, not only in terms of consumption, but also of food safety. This is because the MRLs are dynamic and are changing over time, and any company willing to sell its products in markets as strict and demanding as Europe should be alert to any information that provides clues about a possible problem, or to updates that may have an impact on the permitted concentration of any MRLs.